“No Pardon for Edward Snowden” was the title of the Washington Post’s editorial on Sept. 17. Snowden, who’s currently exiled in Russia, is asking for pardon from the United States government in a campaign with Amnesty International, the American Civil Liberties Union and Humans Right Watch. In the editorial, The Post argued that Snowden’s ongoing campaign for a presidential pardon should be denied. This is the same Washington Post that Pulitzer Prize-winner Barton Gellman covered and wrote about the Snowden leaks for. Snowden, the former National Security Agency contractor, was the reason The Washington Post obtained the documents in the first place. The paper was one of the first outlets to access the documents after Snowden gave a USB key to journalists Glenn Greenwald, Laura Poitras and Ewen MacAskill at the Mira Hotel in Hong Kong. Ironically, the exposure of the PRISM program, which tapped “directly into the central servers of nine leading U.S Internet companies, extracting audio and video chats, photographs, e-mails, documents, and connection logs,” according to The Post, was used as an argument for their Pulitzer Prize nomination. Despite The Post’s extensive coverage of the Snowden documents, the paper became the first to position itself against Snowden’s pardon. This lack of consistency in the editorial decisions is confusing to readers who sought out and praised their coverage of the Snowden leaked documents. Unsurprisingly, most of the comments below the editorial were of shocked readers. 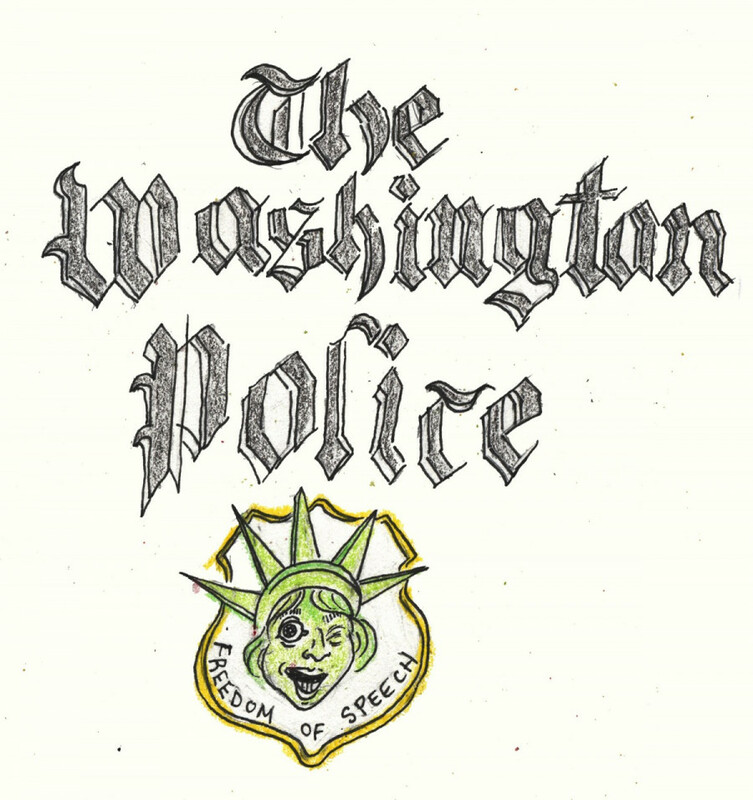 If anything, The Washington Post owes it to its readers to support Snowden, their own source. The publication also has a responsibility to side with their journalists. The editorial board and the journalists don’t need to agree on everything—in fact Concordia Journalism School lecturer Alan Conter suggests that it’s “not unhealthy [to have] a debate between the journalists who oppose a decision taken by the editorial board.” But given what Snowden has given to the paper and its journalist, the editorial board should change its position. The Post also used the House Intelligence Committee’s unclassified report on the impact of the leaks to support their position. “The report’s executive summary […] has plenty of misleading claims on other subjects—a remarkable number, really, for just three pages,” Gellman wrote in an article criticizing the report. In the process of analyzing and denigrating the report, Gellman proves that the journalists who covered the Snowden leaks know better. It would be unfair to completely eliminate the editorial board, something Greenwald points out early on in his analysis. When Snowden gave the USB key to the three journalists in the hotel room, he not only gave them copies but also the responsibility to choose what to publish and what not to publish. That is why Snowden chose to give the documents to journalists instead of dumping in it on a website such as Wikileaks. That responsibility was the editorial board’s, not Snowden’s. The editors should “acknowledge that it was The Washington Post —not Edward Snowden—who made the editorial and institutional choice to expose those programs to the public,” wrote Greenwald. The same editors are now against the pardon. The Washington Post should say the same and ask him for his pardon.